The reason you don't need colour film in a camera in winter! 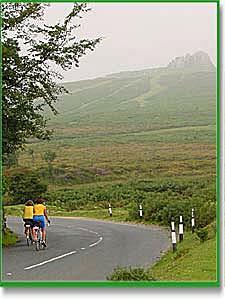 Photo on the left, climbing from Bovey Tracey to Haytor Rocks - Summer 2001. 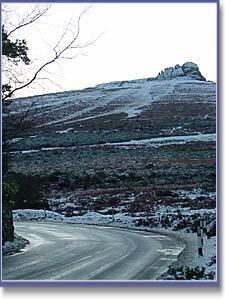 Photo on the right, the same scene 6 months later, December 2001. 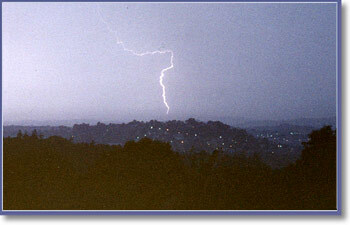 Lighting over Newton Abbot - March 2005.